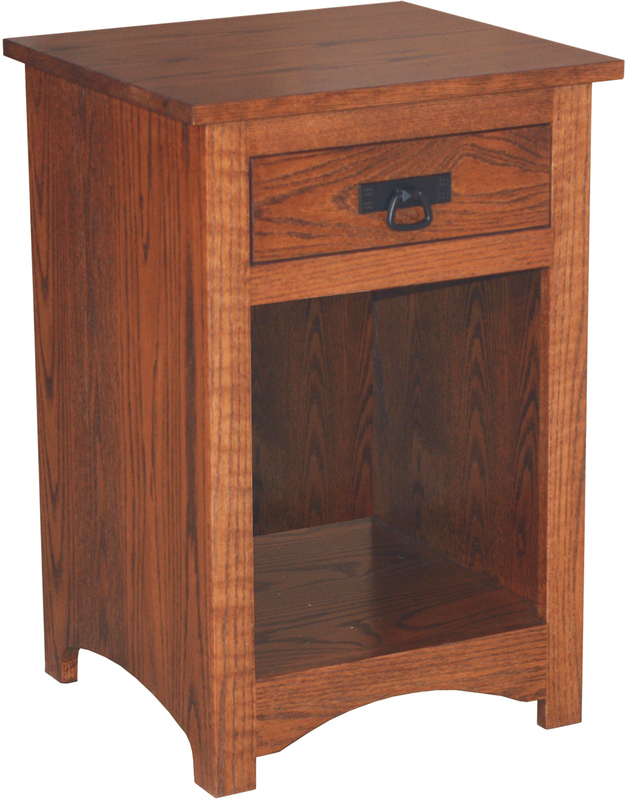 The Shaker Open Shelf Nightstand has a simple, yet wonderful design. 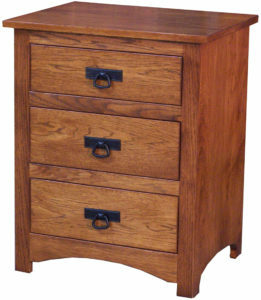 The nightstand has one drawer and open shelf bottom. Also, the drawer has full-extension glides with dovetailed corners. 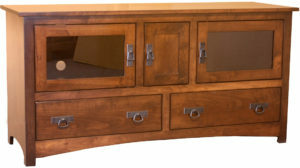 Since its available in two widths, it will fit perfectly in your space. 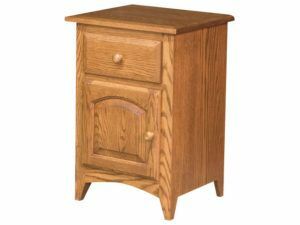 In addition, you can contact Weaver Furniture Sales with any question about the Shaker Open Nightstand. 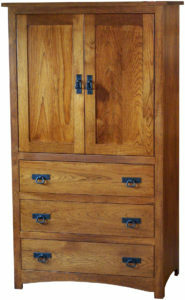 Finally, visit our furniture store in Shipshewana, Indiana to view our collection of Wood Bedroom Furniture.